We hope you’ll join us for worship at St. Stephen’s! It’s an important part of our life as a community. If you are already an Episcopalian, you probably already have an idea of what our worship life is like. But if you’re new to the Episcopal church, you might have some questions about how we approach worship, what happens during our services, and what you can expect when you visit. 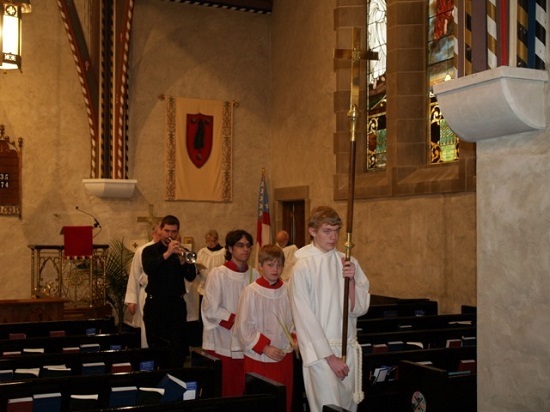 Click here for a helpful introduction to Episcopal worship. Our FAQ provides some helpful basics about St. Stephen’s in particular. And here are a few additional notes to aid your worship time with us.